IT'S BEEN OVER FIVE DECADES since the 31 was released, but the legend can still be seen taking to the seas. 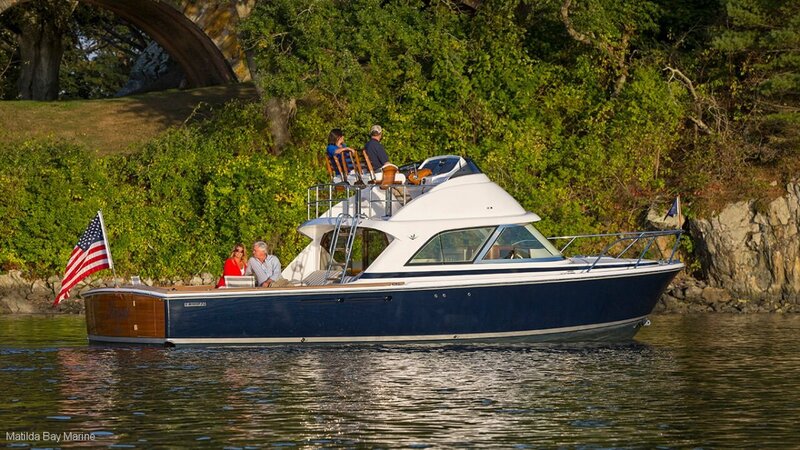 That's why our latest model, the Bertram 35, was built from that timeless foundation. With superior fishing capabilities and the innovative luxuries expected of our brand, taking the helm makes you a modern day captain driving the Bertram empire forward. Our original deep-vee hull's performance built our reputation, but it's our dedication to evolving it that drives us to the forefront of our industry. Time and time again, it outperforms by turning the roughest seas into the the smoothest of rides. This machine is an absolute weapon with looks that can kill. Timeless and elegant it can only be compared to a rolls royce on water. Without doubt one of the best if not the best sportfisher in her class the 35 is something amazing that must be seen. Contact us today for more information on securing the first hull into Australia and a truly special vessel. Taking expresions of interest for 1/4 shares.